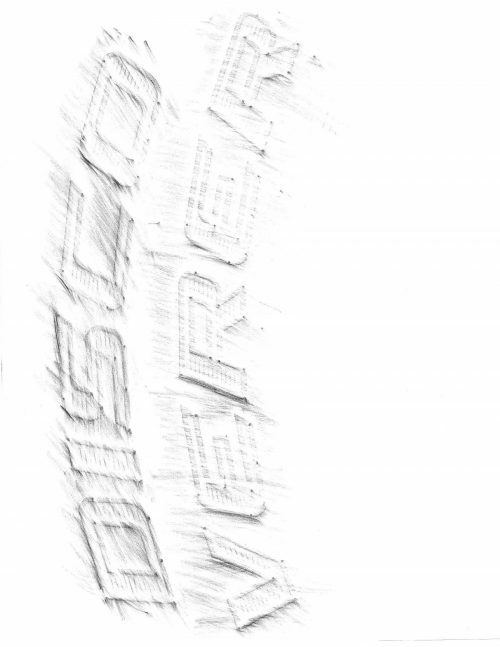 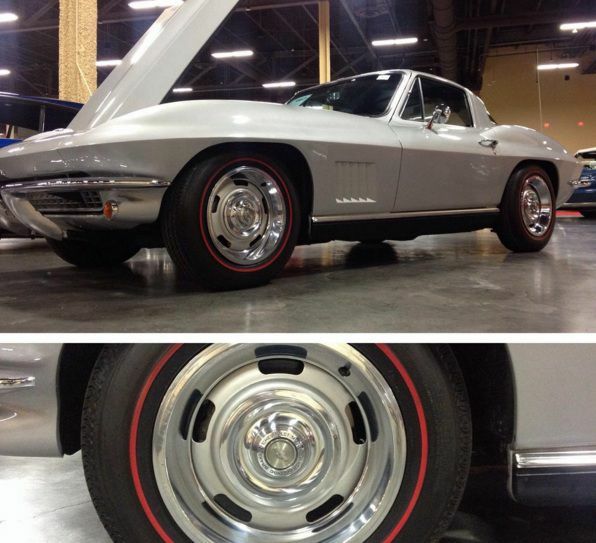 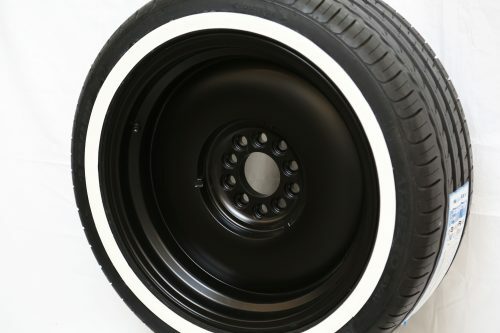 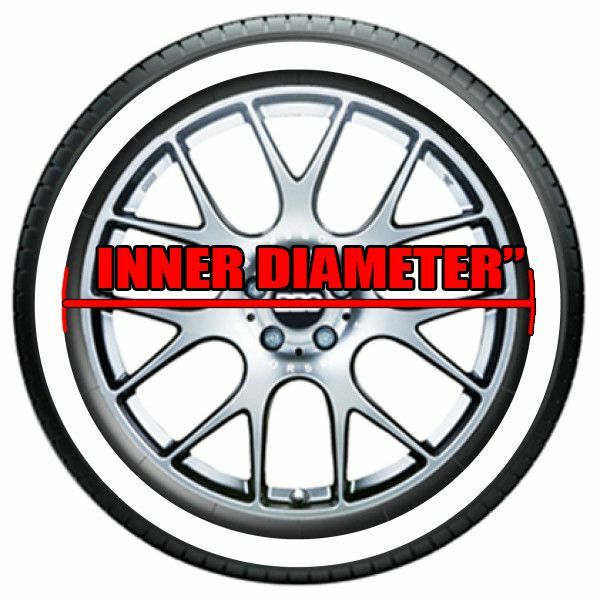 Aftermarket Redlines for any tire – Now Available! 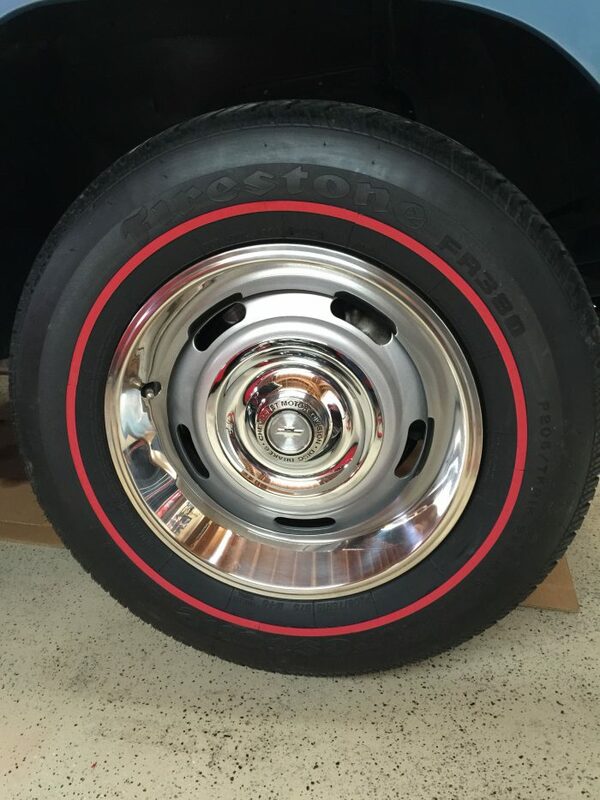 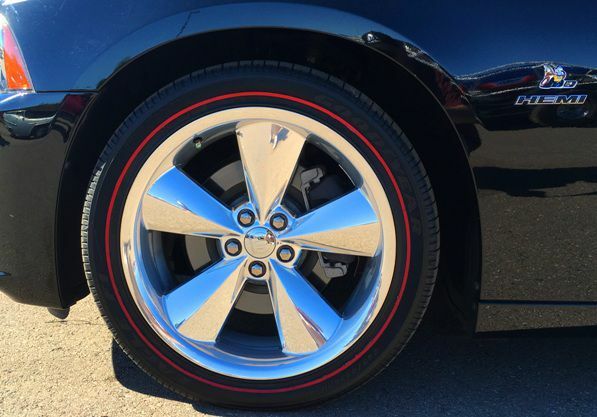 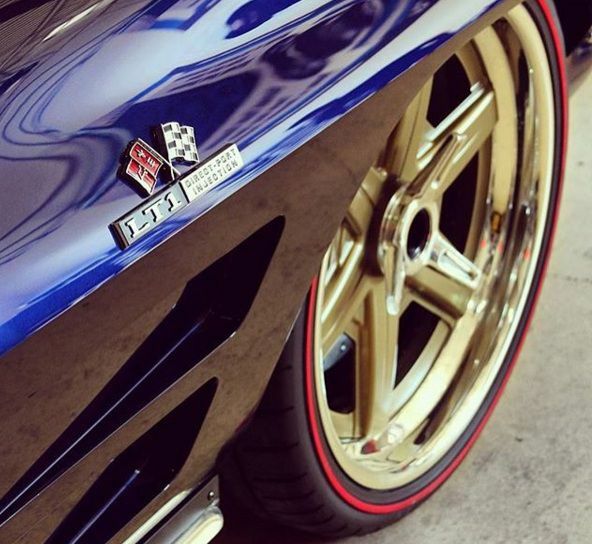 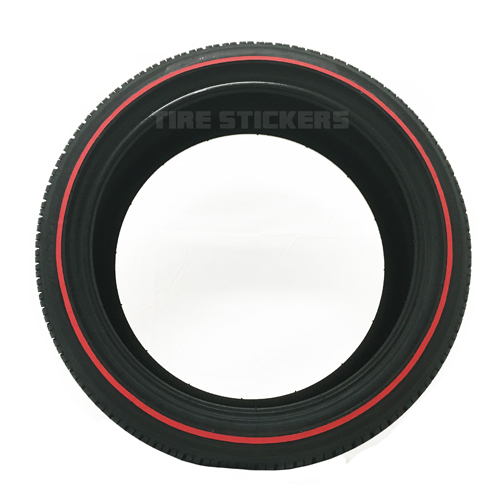 Create a Redline on any type of tire with this Tire Stickers Redline Kit. 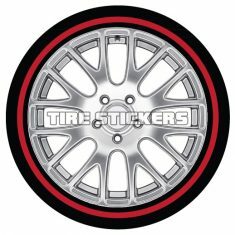 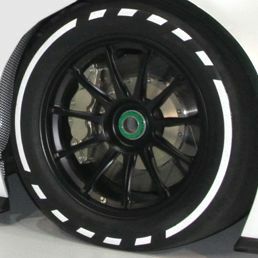 Each kit includes 4 strips or 1 strip per tire that can be customized in height to create either a thick or thin redline on the tire. 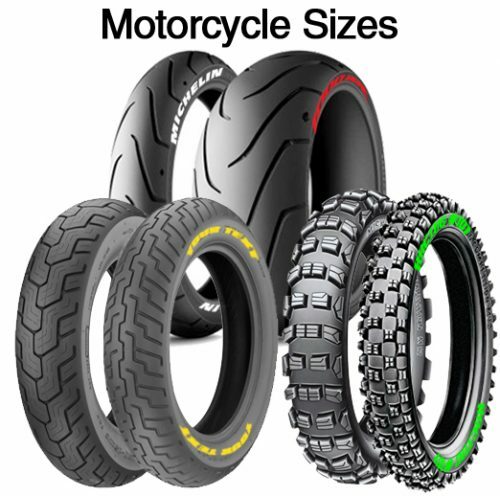 This redline kit is available for cars, motorcycles, bikes, ATV’s and more.